The highly-anticipated Daffodils soundtrack has landed on digital platforms and the lead single Anchor Me has its official video. 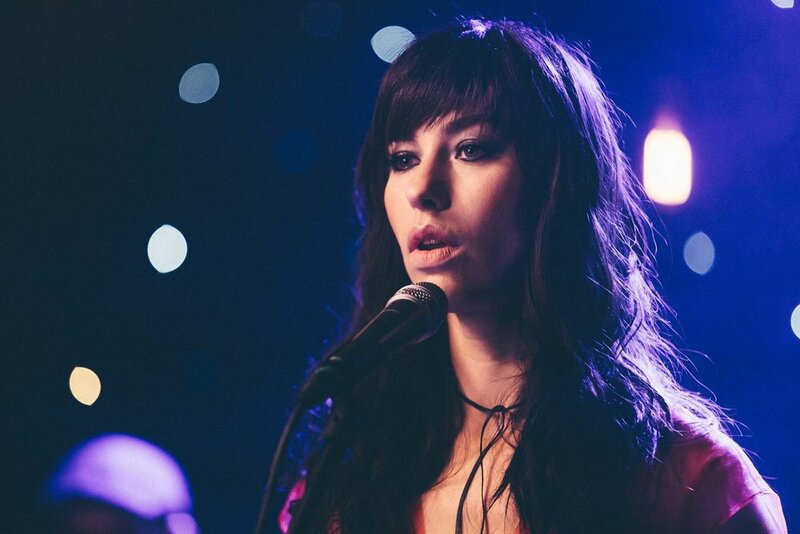 Some of the greatest Kiwi classics are reimagined by Lips for the movie, along with two new original tunes performed by reigning Kiwi alt-pop queen Kimbra. Kimbra features on six of the twelve tracks. The two-time Grammy Award-winning songstress lends her iconic vocals to The Mint Chicks' noughties anthem Crazy? Yes! Dumb? No!, and Chris Knox's Not Given Lightly. She also joins forces with the actors Rose McIver (The Lovely Bones, IZombie) and George Mason (Home & Away, Go Girls) to cover I'll Say Goodbye (Even Though I'm Blue) originally by The Exponents, and a medley of There is No Depression in New Zealand / Jesus I was Evil (Blam Blam Blam / Darcy Clay). What The Hell and Silent Treatment are two original Kimbra-featuring tracks written specifically for the film. Silent Treatment is the first track on the soundtrack. Anchor Me is the official soundtrack video, performed by Lips and featuring Rose McIver's vocals. McIver's poignant, ethereal voice accompanies an emotive video that explores the quintessentially Kiwi predicament between the two Daffodils stars (portrayed by George Mason and Rose McIver); one wants to see the world and the other is anchored here in NZ. The film hits cinemas March 21. Physical copies of the soundtrack will be available on March 22. Full soundtrack details are available on the Warner Music NZ website.